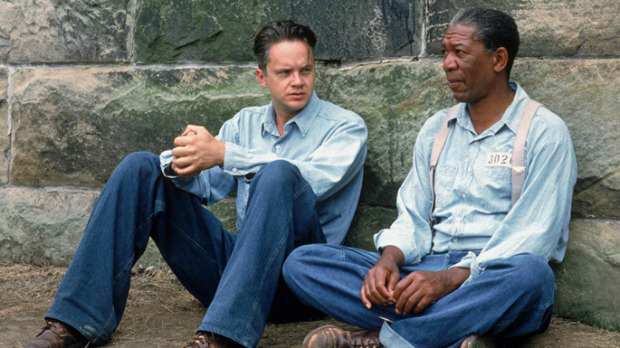 Despite it arguably being the film that made him a household name there’s one thing that Morgan Freeman can’t stand about The Shawshank Redemption. Apparently the 79-year-old veteran actor thinks that the film flopped during its initial run because, in his words, it has a ‘terrible title’, The Independent reports. 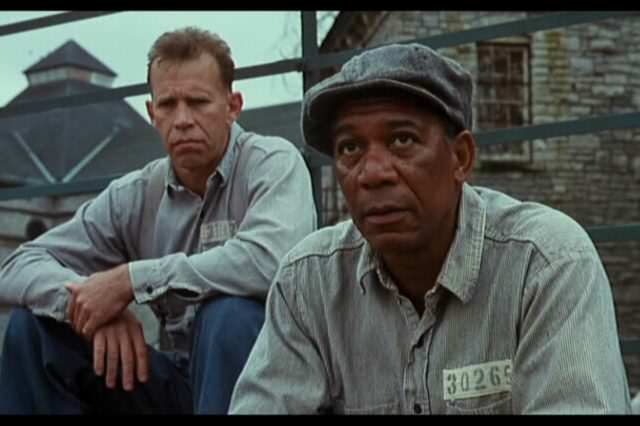 You see despite Freeman gettin an Oscar nod for his turn as the prison ‘fixer’, Red, in the 1994 classic and critics loving the flick it was crushed by Forrest Gump andPulp Fiction at the the box office earning just $18 million. 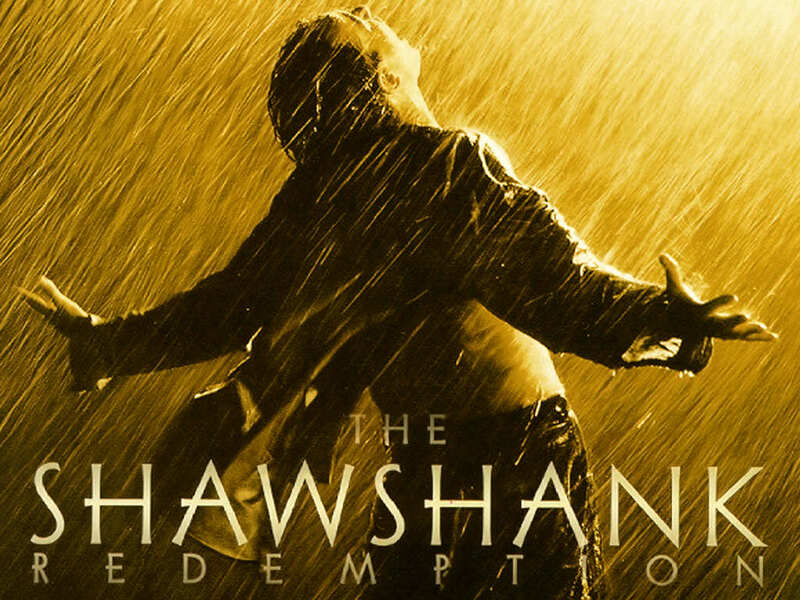 The original title came from Stephen King’s book, Rita Hayworth and the Shawshank Redemption, Now, don’t choose Shawshank Redemption when you’ve got Rita Hayworth! I complained but they said ‘It won’t fit on the marquee’. I said, ‘So what? Just put Rita Hayworth…’ but they chose not to so it took a while to catch on. Despite the film failing to even earn back what it cost to make, it’s gone on to be huge even having a higher average IMDB score than The Godfather. 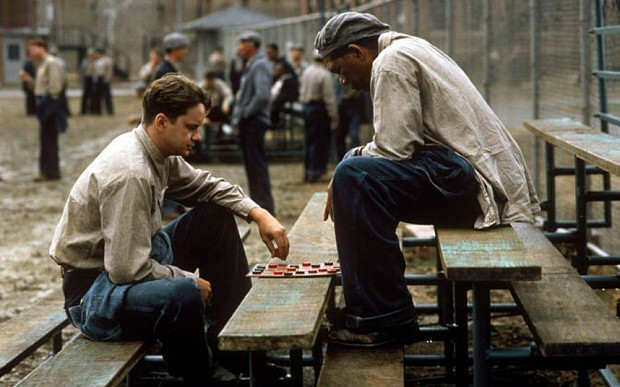 But the plaudits don’t end there, the film’s regularly broken into Empire’s top ten movies of all time and in 2015 the U.S. Library of Congress added the film to the National Film Registry, for its cultural significance. Meanwhile Stephen King, whose work the film’s based on and infamously despises Stanley Kubrick’s version of The Shining, has said it’s his favourite adaptation of his work. If that isn’t the best [adaptation of my works], it’s one of the two or three best, and certainly, in moviegoers’ minds, it’s probably the best because it generally rates at the top of these surveys they have of movies. . . . I never expected anything to happen with it.